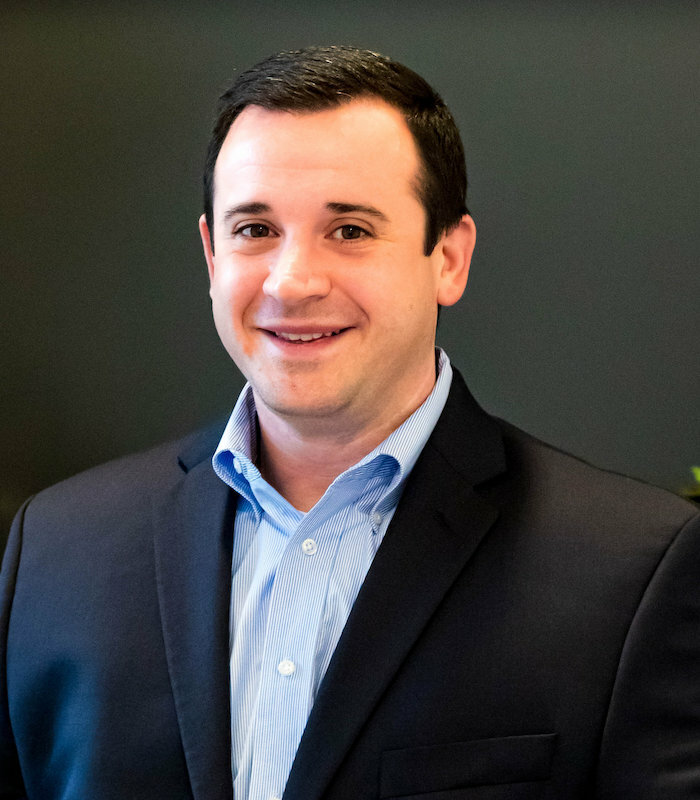 Anthony (Tony) Cusati has over 12 years of combined experience in the insurance, finance and strategy fields. Tony has a bachelor’s of science degree in Accounting from the West Chester University of Pennsylvania and a Masters of Business Administration from Gannon University. He began his career in public accounting servicing clients in various industries including telecommunications, manufacturing, distribution and financial services. As Tony’s career evolved, he shifted to the P&C insurance carrier field. He worked for the Erie Indemnity Company for seven years in various functions including Audit, Financial Planning & Analysis, Human Resources, Strategic Marketing and Strategy & Innovation. While at ERIE, Tony completed the Certified Fraud Examiner, SRHM – Certified Professional, and Charted Insurance Counselor (CIC) designations. He is also licensed as P&C and Life & Health producer in the state of Pennsylvania. Tony is married to his wife, Amanda. They reside in Erie Pennsylvania with their three children. Amanda is alocal dentist at Plaza Dental. Plaza Dental is the largest dentistry practice in Erie Pennsylvania. Tony is active in the community while managing his career and family life. He enjoys participating in various local events. He is an Executive Board Member of Asbury Woods Partnership where is the Treasurer, Chair of the Finance Committee, and Chair of the Strategy Committee. He is also a member of the local Chamber of Commerce. Sitter Insurance, LLC is an independent insurance agency made up of exceptional, passionate people focused on protecting you from the unexpected.